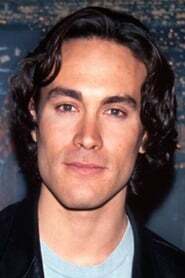 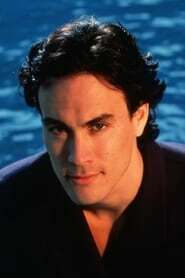 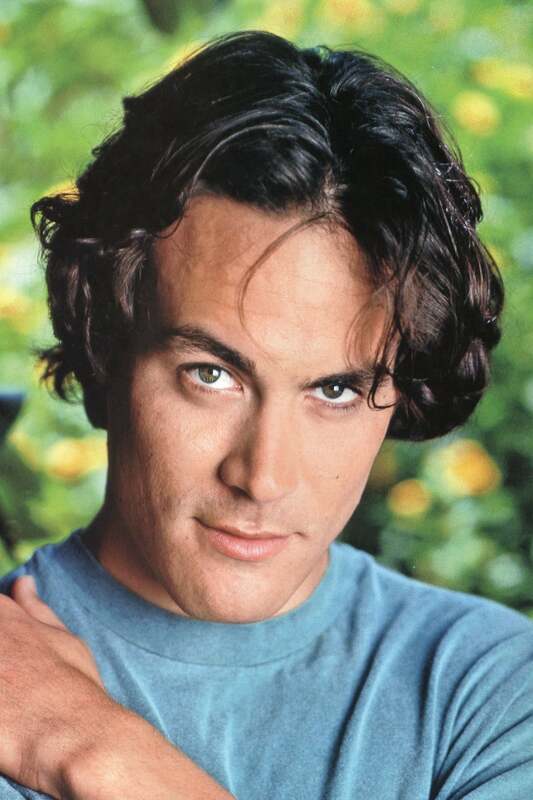 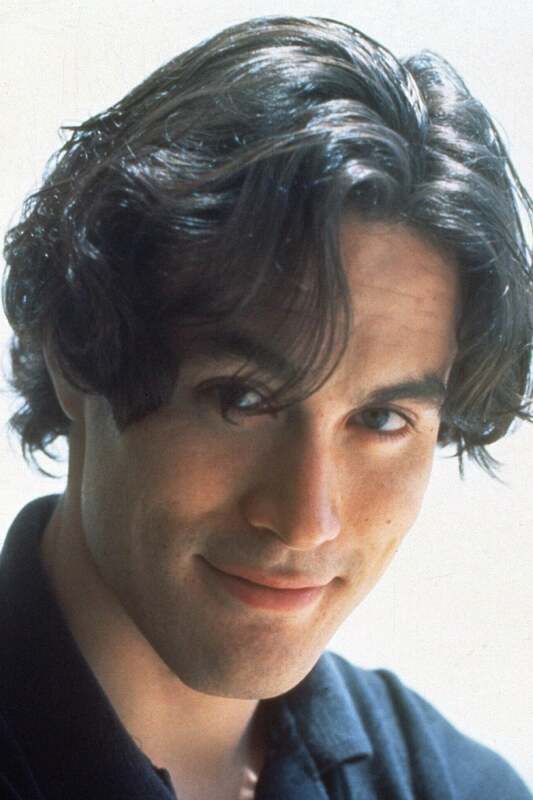 Brandon Bruce Lee was an American actor and martial artist. He was the only son of martial artist and actor Bruce Lee and teacher Linda Lee Cadwell, the grandson of Cantonese opera singer Lee Hoi-chuen, and brother of Shannon Lee. Description above from the Wikipedia article Brandon Lee, licensed under CC-BY-SA, full list of contributors on Wikipedia.